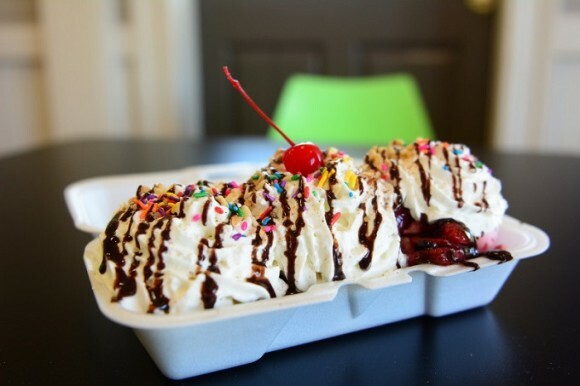 We serve over 50 flavors of HOMEMADE ice cream from sundaes to banana splits to milkshakes. Come in and discover your new favorite today! We open at 11 a.m. daily during the summer.